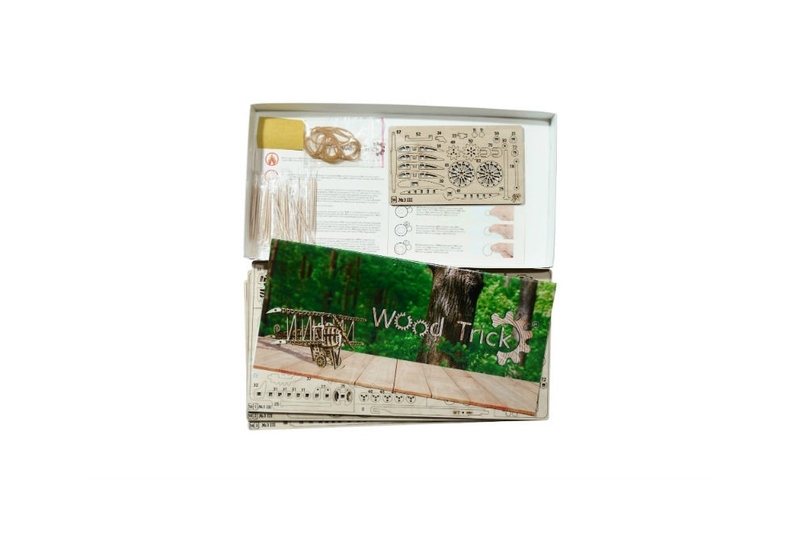 購買此產品，您可以獲得 25 點數. 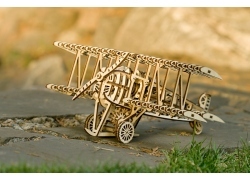 您的購物車總額 25 點數 可以轉換成優惠券 NT$ 25. 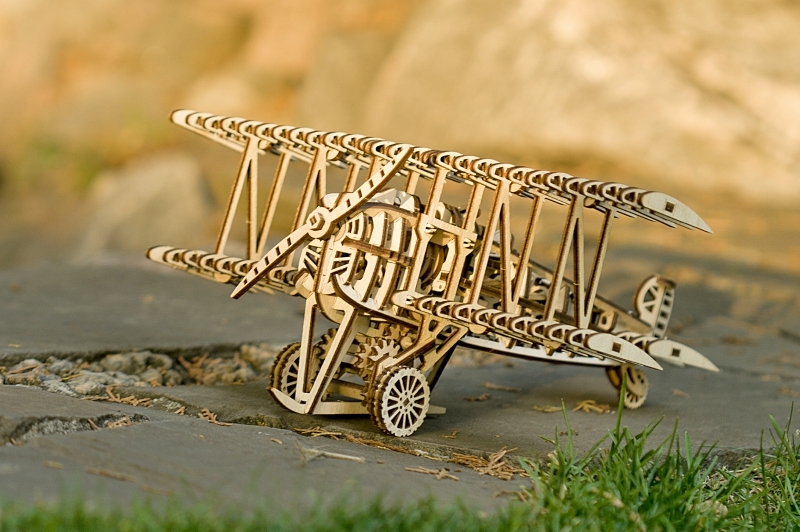 Flight, one of man’s greatest accomplishments! 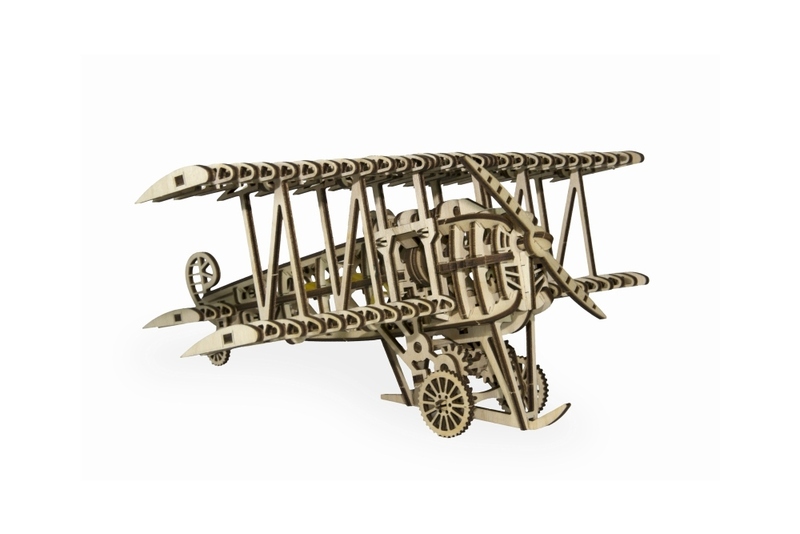 Building your own plane, now that is an accomplishment that only a few, like the Wright Brothers, can boast about. 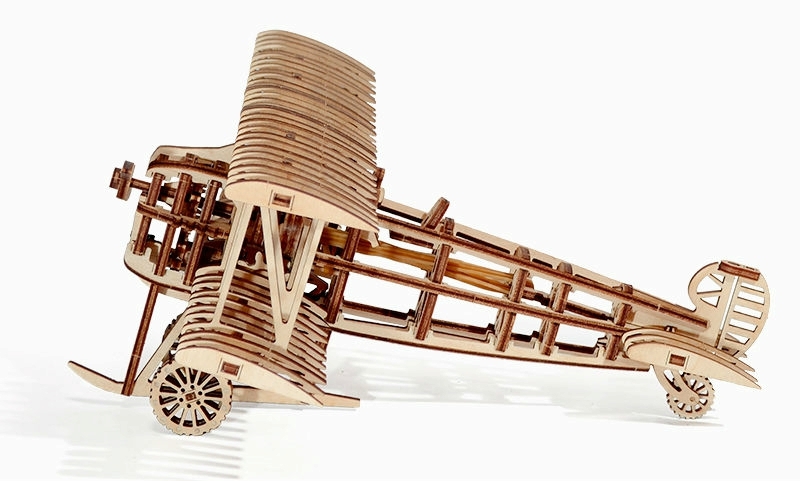 Building the Wood Trick two-seater plane is not like most other model airplanes. 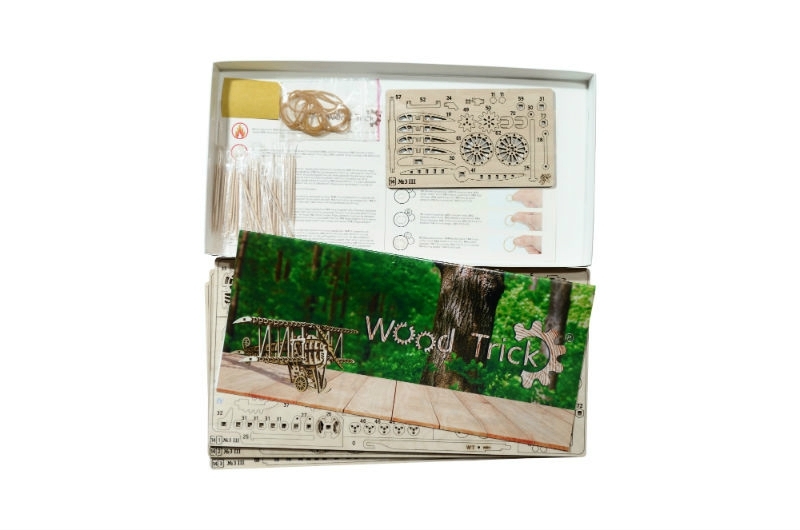 This wooden set is safe from hobby-glues, paints, or other potentially toxic materials. 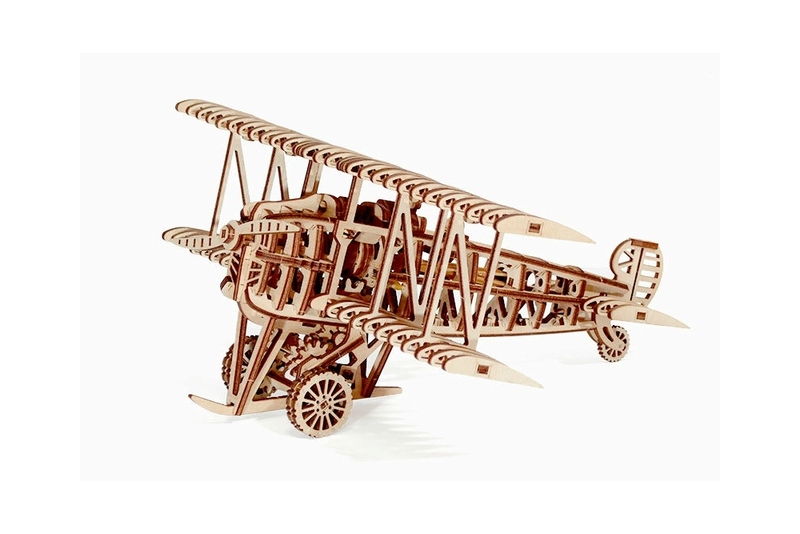 As a result, this set allows for the fun involved with building a hobby plane, without worry for parents or builders! 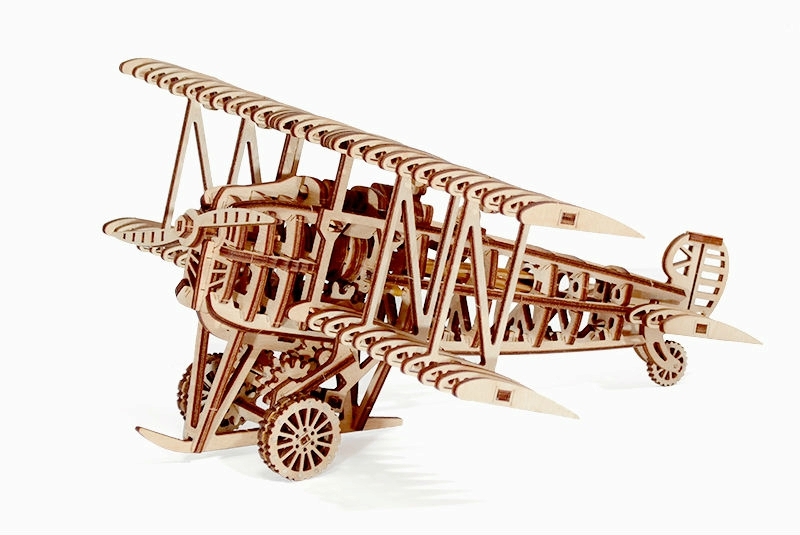 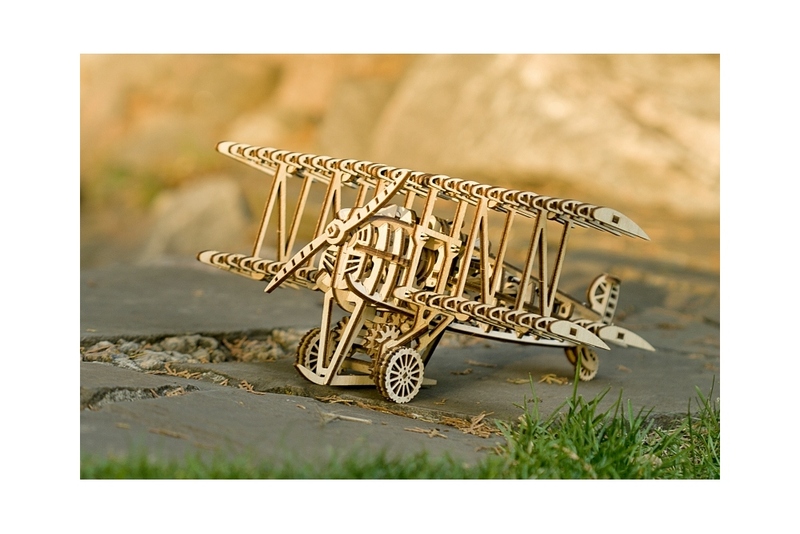 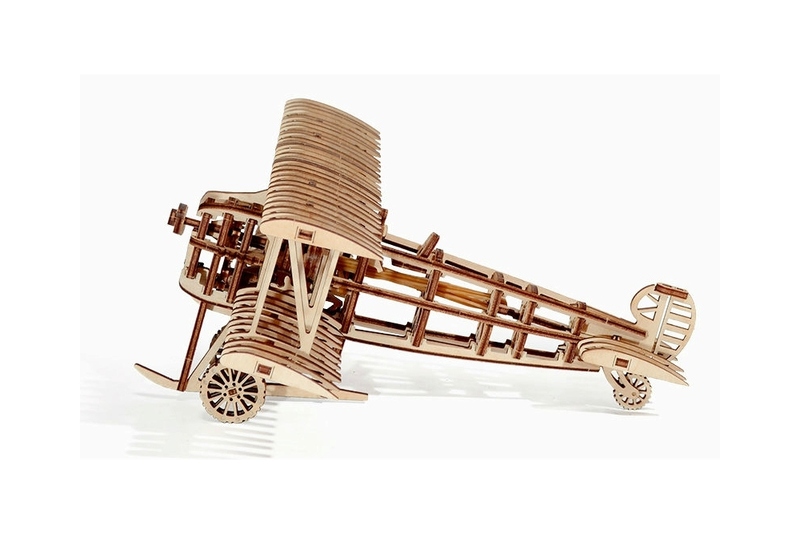 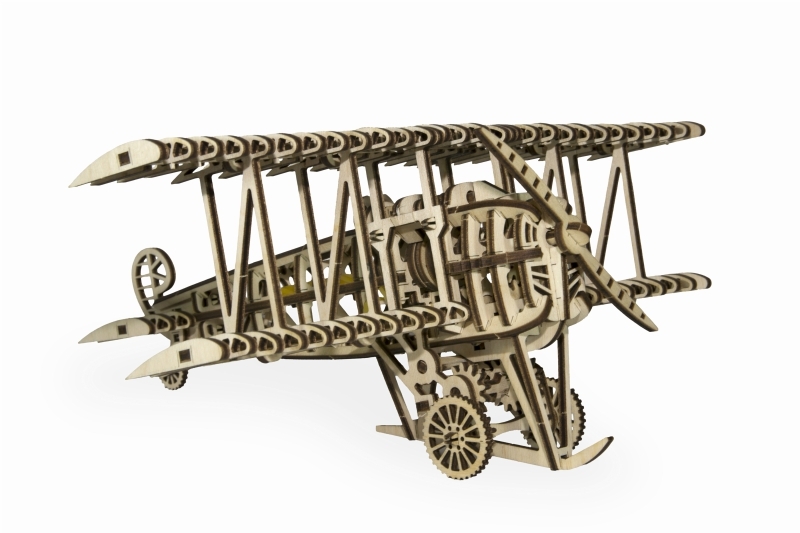 Build and display this beautiful piece, or use it as a tool to bring out your child’s hidden talent for aviation or aerospace engineering. 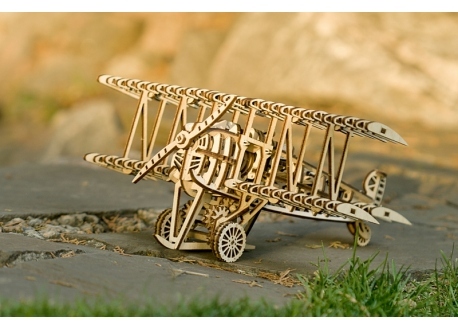 Maybe your child will be the one to develop the next technology that takes man even further towards the stars!